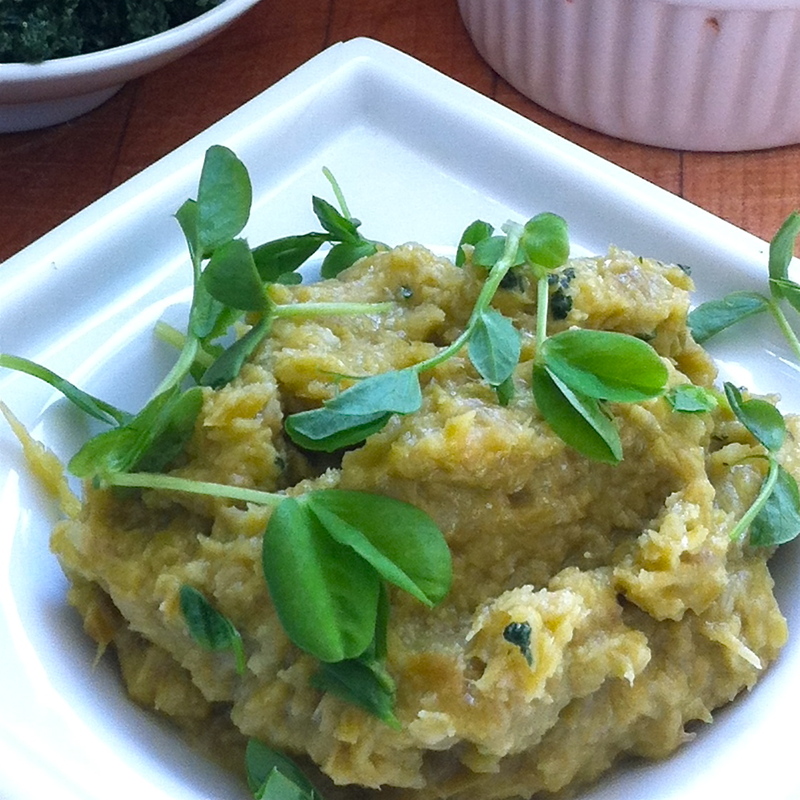 Pea pesto is a relatively new concept for me. It works as a bed for a perfectly poached egg, on crostini’s, as a pasta sauce, stuffed in a baked chicken breast, mixed with quinoa or lentils and of course as part of a selection of dips for an appetizer selection. So until the warm weather decides to make an appearance, this couldn’t be an easier way to make spring last. 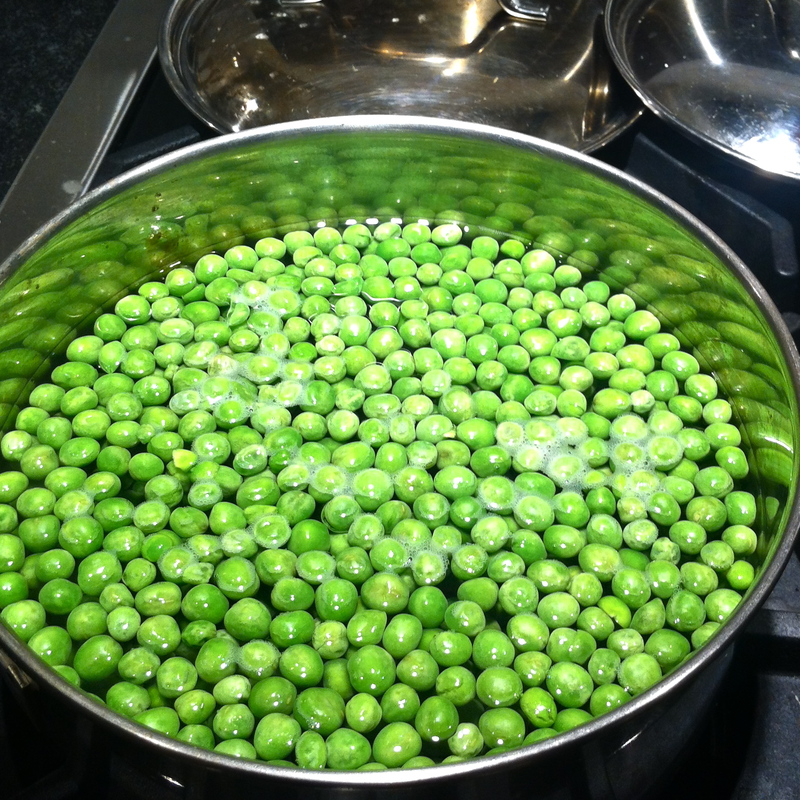 Cook and drain the peas. Blanch quickly in cold water (it helps retain the green color). 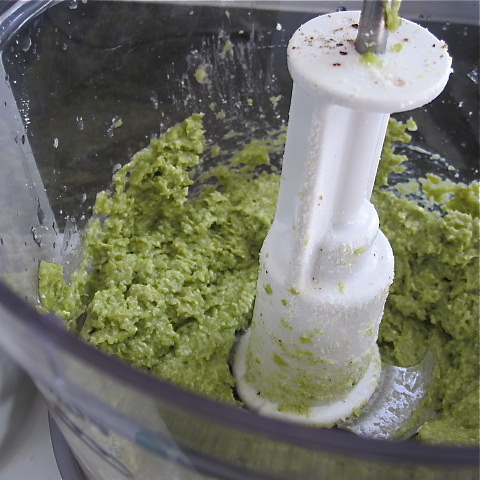 Add all ingredients except the olive oil to a food processor. Begin blending and slowly drizzle in the olive oil until desired texture. This will last about 3 days in the fridge, or can be frozen in ice cube trays for 3 months. This entry was posted in Appetizer, Cooking, Food, Recipe, Vegetables, Vegetarian and tagged che, garlic, lemon, olive oil, parm, pea, roma, sea salt by mostlynoodles. Bookmark the permalink.